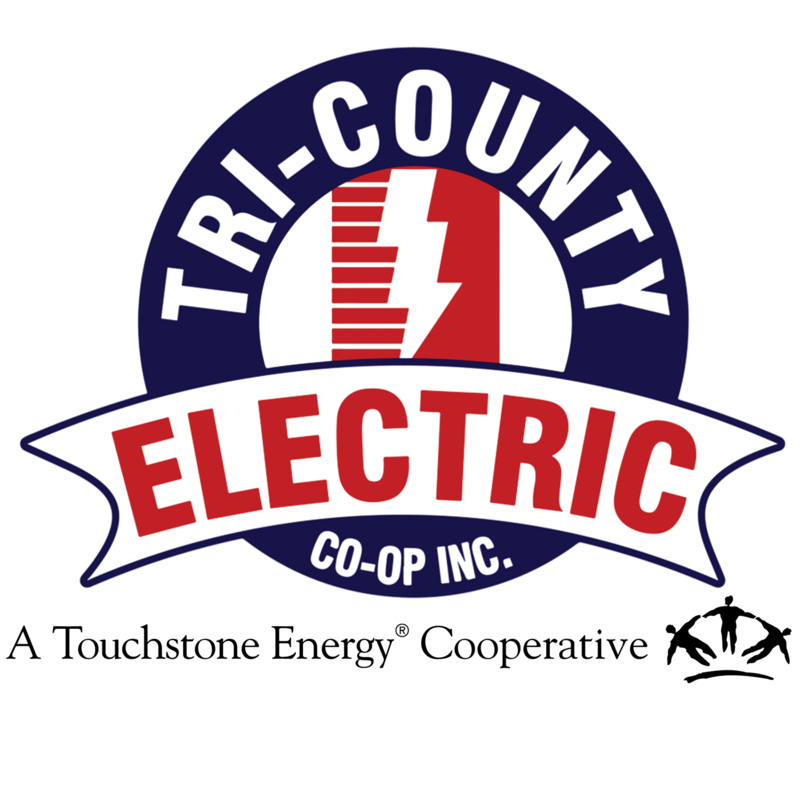 Scholarship | Tri-Country Electric Co-Op Inc.
Tri-County Electric Cooperative will award eight (8) $4,000 scholarships and eight (8) $2,000 scholarships to graduating students who plan to attend an accredited university, college, junior college or technical school. We are in the review process for the 2019 Scholarship contest and applications are closed. Please check back in Fall 2019 for the 2020 Scholarship application. Essay, 300- 500 words topic: What is the importance of the electric cooperative model?